Discover how the iPad can be used in the business world with Take Your iPad to Work from Cengage Course Tech. 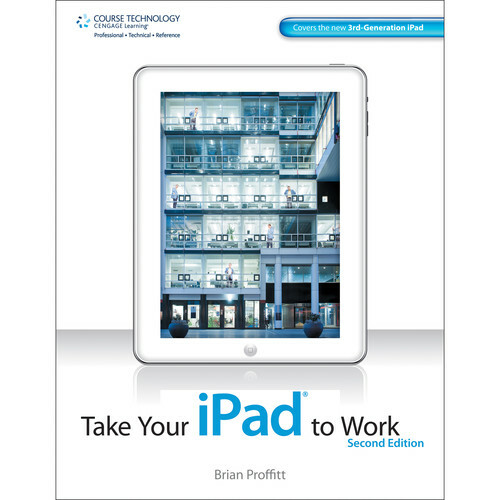 Written by Brian Proffitt of University of Notre Dame, Take Your iPad to Work is the second edition. While the first edition focused on how iPads were being used on the job and showed readers how to bring the device into their own workflow, this second edition explains the updates and upgrades of the third-generation iPad as well as how to utilize its power and portability. Any enterprise that relies on fast, accurate business processes can use the iPad to quickly supply data, invoice customers, and manage vendors from a reliable, highly mobile platform. The iPad can be a content-production device as well--generating documents, spreadsheets, visuals, and compelling presentations for the workplace. This book provides one-on-one, tutorial-style instruction that will help you every step of the way, from connecting to WiFi and adding apps to communicating with colleagues, creating content, participating in online meetings, managing your online presence, tracking customers, and much more. 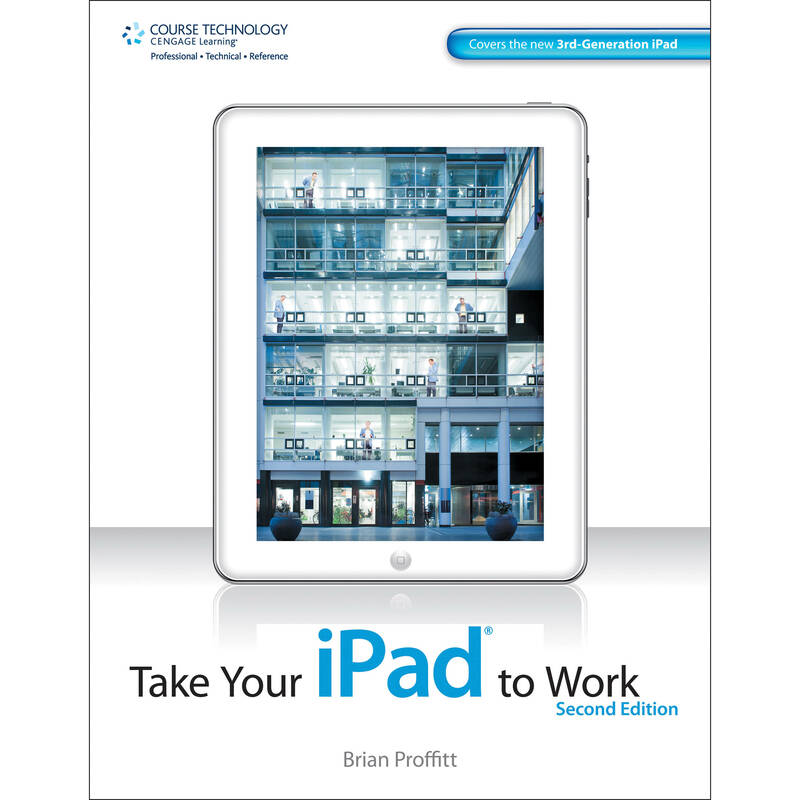 If you're ready to start using the iPad in your own professional environment, the second edition of Take Your iPad to Work is the place to start. Covers all the features of the 3rd generation iPad and how to make the most of them in a business setting. Organized to provide solutions for a variety of business needs. Features sections dedicated to retail, small business, and enterprise use. Box Dimensions (LxWxH) 8.9 x 6.9 x 1.3"